Felix is all about sharing the stoke and his passion for skiing. He has been exploring Hokkaido’s winter wonderland and building up an extensive library of powder locations since 2013. He has summited all three iconic volcanoes of northern Japan (Asahidake, Rishiri & Yotei). 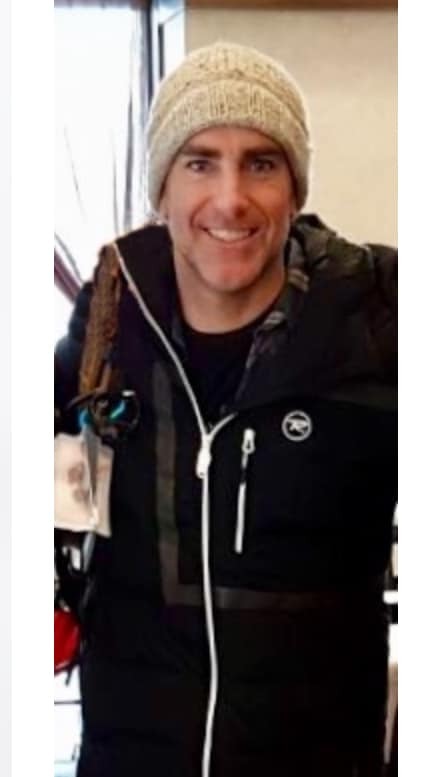 He is a CSIA level 2 ski instructor with snow park qualification. He has training in first aid and avalanche mitigation. Felix is also a photographer and a snow blogger, you can check out his photos, videos and stories on MakeFriendsOnAPowderDay.com. 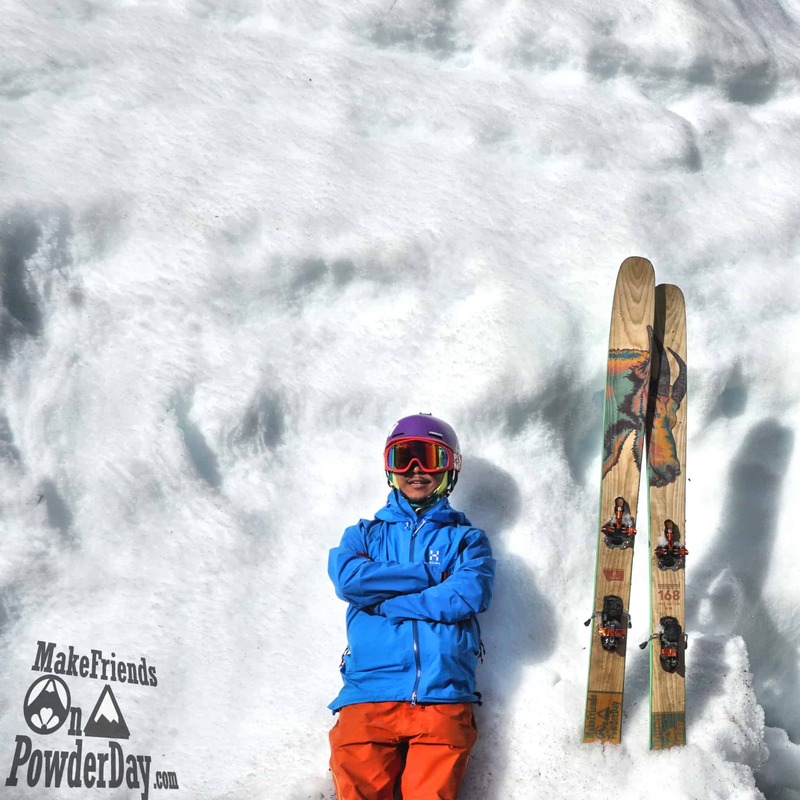 Come share the stoke with him and be part of the Ninja Powder story. 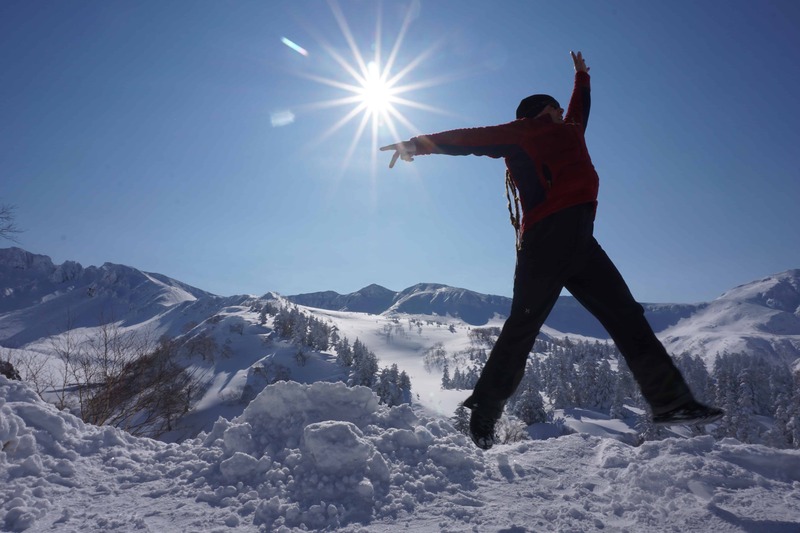 Has been living and Skiing Snowboarding in Hokkaido for 28years ! So has some great terrain and loads of local knowledge of the best kept secrets !